April 16, 2019 3:30 pm. “The offer amount was NZ$3.25 million,” Fortuna Syndications director John Galvin said. 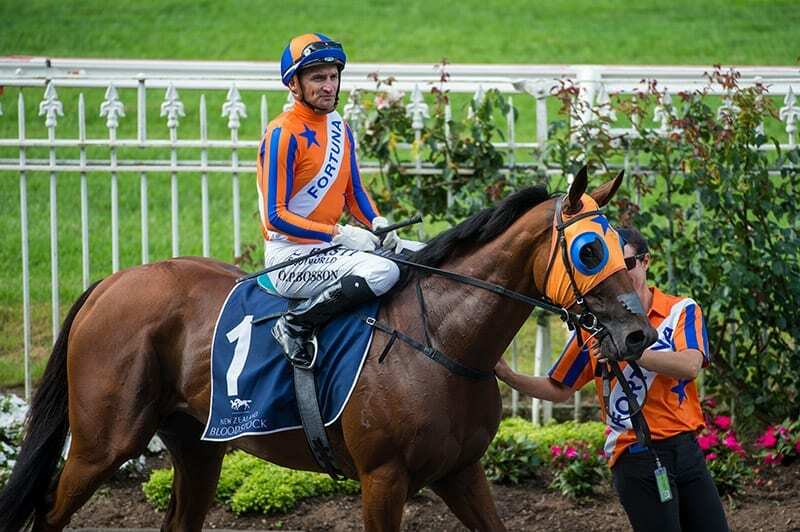 “Clearly this was a very significant offer for our wonderful race mare, presented by a genuine and well regarded Australian-based breeding operation,” Galvin told NZ Racing Desk. “Accordingly, the offer was put in front of the 34 syndicate members for consideration. The outcome was that 100 per cent of the membership chose to decline the offer. “Members felt very strongly that Melody Belle had yet to reach her potential as a racehorse and should be allowed to race on under the current ownership until such time as she was ready to retire from racing. “Members also expressed the view that she was a well-loved race horse by the New Zealand racing public and in what are difficult times for New Zealand racing, any future success on the racetrack would boost the profile and spirits of thoroughbred racing in New Zealand.